Where Do Facebook Changes Leave Brands? The Facebook landscape is constantly changing. We as marketers have to understand how it's changing so that we can make the best decisions for ourselves and give the best advice to our clients. Home » Blog » Where Do Facebook Changes Leave Brands? A lot has been made of the changes recently announced by Facebook. But what does a brand, company or organization need to know? 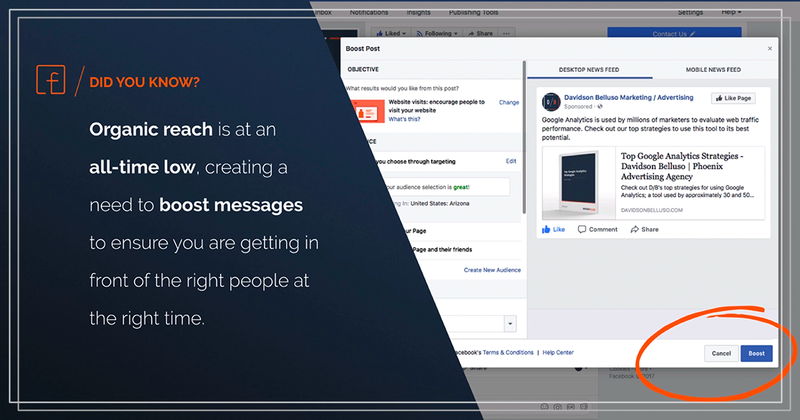 In the simplest terms, Facebook is changing its content formula to better reflect an environment based on personal connections, conversations and shared content. The flip side, and where it impacts marketers and those managing company pages, is that it reduces the direct organic impact of brands and news organizations. We have known for a while that organic reach – the act of making a simple post and expecting it to reach our audience – has been diminishing. 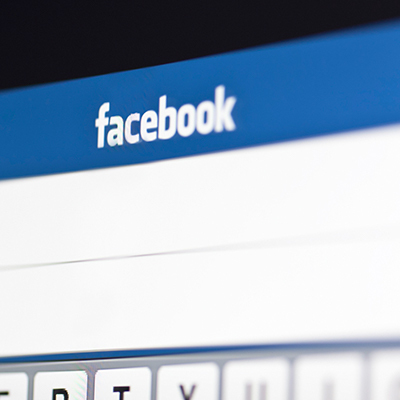 This move by Facebook will limit organic reach on pages even further. That said, there are still important strategies that can be employed to keep connecting with our communities and potential customers. The most significant focus of Facebook’s stated effort is to put an emphasis on engagement and interaction. They see the ideal post as one that generates conversation and sharing with their friends and connections. That interaction is the heart of the social environment they are trying to recreate. 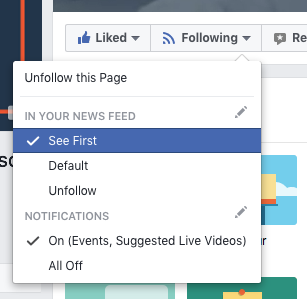 Pages for businesses and organizations that generally don’t generate much reaction will see the biggest decreases in distribution of content – if it’s not something that people want to talk about, Facebook considers it a less desirable content. But, if a page posts information that people interact with, your distribution will see less of an impact. From a brand perspective, this sets the bar high. We need to focus on good, interesting and ultimately engaging content. We can ask more questions and focus less on talking at people. Facebook posts need to be based on content that people will comment on, and share with their friends. We need to listen to our audiences and understand what they want. The irony of course, is this is the type of content we should have been posting all along. It’s not just about engagement – the key is to generate authentic engagement. 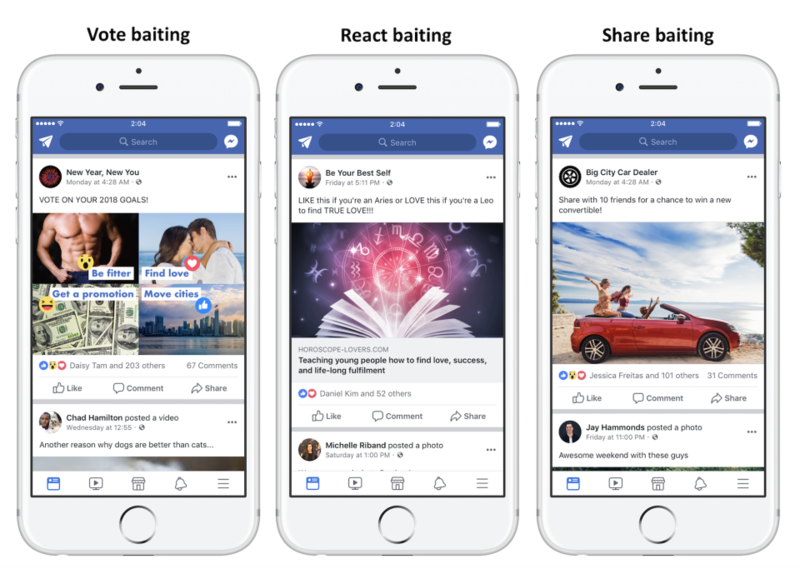 Tactics designed to increase engagement artificially are considered “engagement-bait” and will cause the post to be demoted. In this case, the answer lies in building legitimate discussion and conversation and not begging for likes. Throughout the social landscape, video has become a driving force for content. But the way Facebook sees it, the type of video makes a difference. And live video is the style of choice. Clicking on and watching a video is generally considered a passive action. A person might comment at the end, or may just scroll through and watch specific parts. But, in general, it is not something that drives significant conversation. However, when you participate in a live video on Facebook, you can be part of the action. You are able to “talk” directly to those on the live feed and ultimately be part of the event. Facebook cites that live video is six times more likely to generate interactions and engagement. All of the above centers on free content. Advertising and boosted content will still continue to be placed within news feeds. The changes dictate that we will need to recommend and implement a greater mix of paid social content in their overall strategy. If you have a post that could generate comments and sharing, consider paying a small amount to boost it from the very beginning. Even a small boost can open it to a larger audience – and the more interaction it gets, the greater the likelihood for it to garner organic views. The biggest wildcard in these changes sits with the individual user. A user will have the ability to change their feed settings so specific page content will be at the top of the feed. This is definitely something we can share with our users. But, we should use caution not to sound too forceful in our explanations. Throughout its lifespan, Facebook has made changes to its algorithms countless times. And in many cases, the immediate reaction from page managers was fear. More often than not, the implementation of those changes was much less concerning than originally feared. In this case, Facebook has been heading down this road for a long time, as it seeks to make its content more relevant and authentic. All we can do is try to understand that direction and make the appropriate efforts to better reach our audiences. 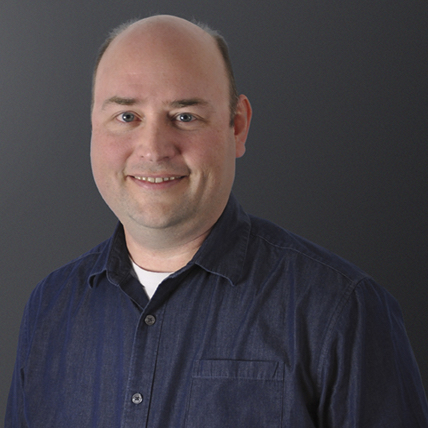 Gary joined Davidson Belluso with 20+ years of experience in communications and media relations. Initially working as a sports and news reporter for several newspapers, Gary spent 17 years in public affairs at Arizona State University. His tenure there included writing, editing, media relations, and crisis communications along with managing the university homepage and developing a comprehensive news and media information site. Recently, he spent almost a year as communications director at Crisis Response Network, Inc., a nonprofit organization that provides mental health crisis services. Outside of the office, he spends time with his wife and three children and is a founding director of a nonprofit organization dedicated to supporting a local high school marching band.